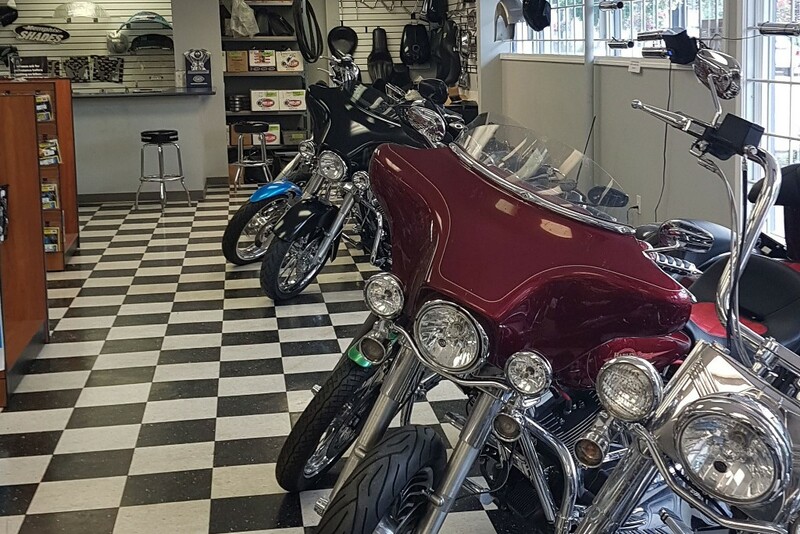 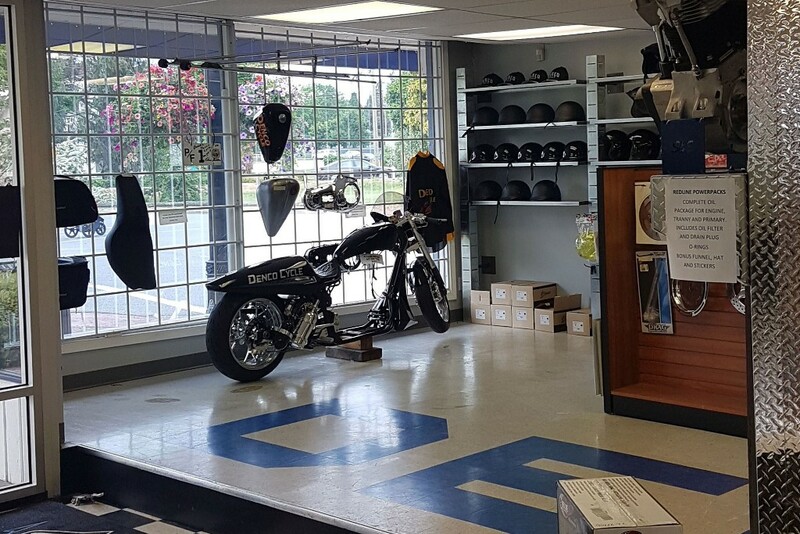 As a family-run business that started in 1977, Denco Cycle promises awesome for people inside and outside the Cloverdale community! . 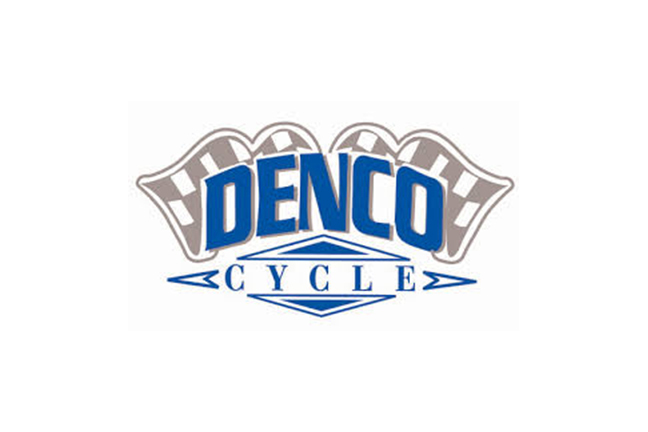 Denco is passionate about giving true service to their customers!